Westfield Warringah Mall is a major indoor/outdoor shopping centre, located in the suburb of Brookvale on Sydney's Northern Beaches. This is an iconic retail destination, with a retail spend 18% above the Sydney Metro Average*. 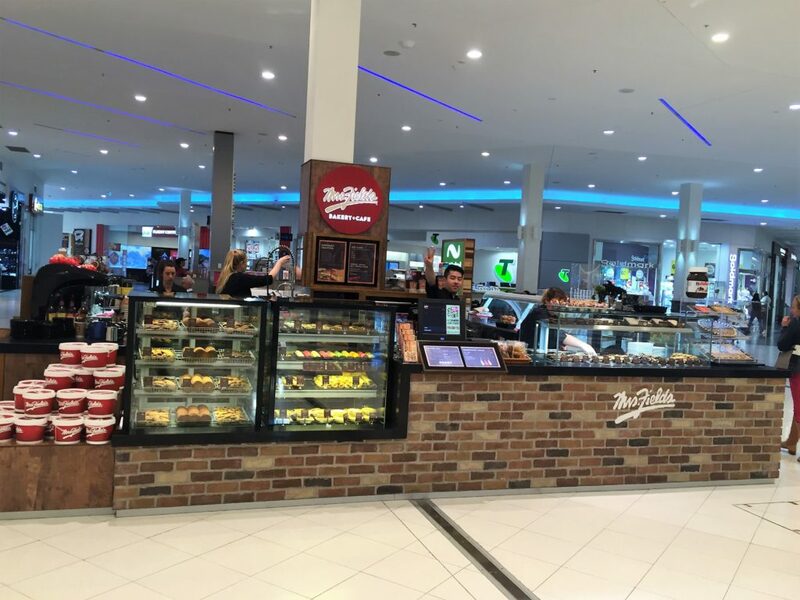 This busy re-developed Centre is the home to David Jones, Myer, H&M Target, Big W, Woolworths, Hoyts Cinemas and over 300 speciality retailers.